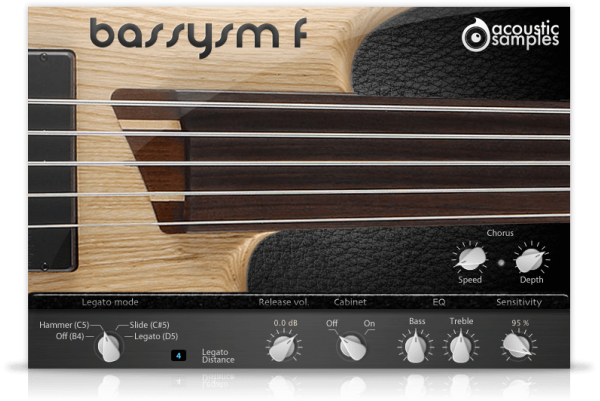 Chorus: As this is a fretless bass, we had to add a Chorus module, and you can change the Speed and Depth of it. 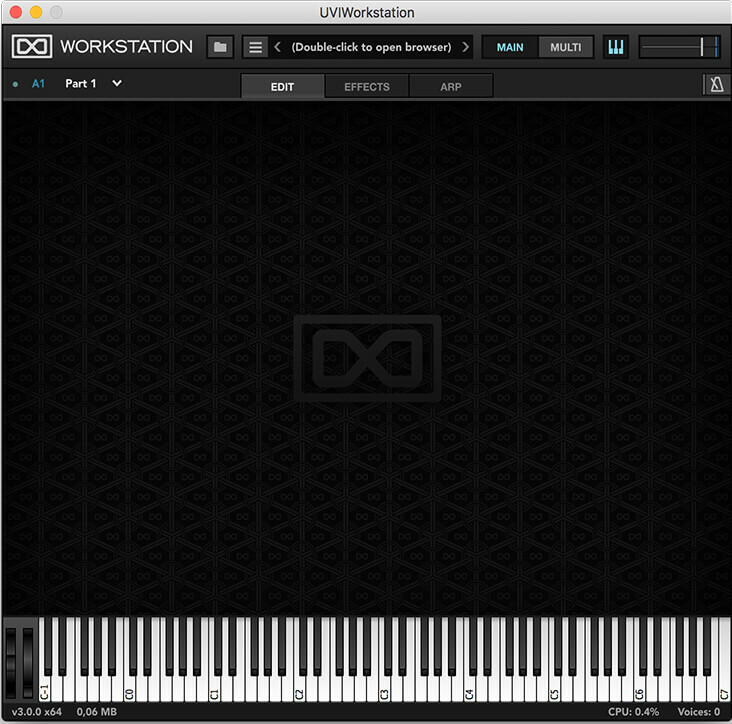 Bassysm-F comes with its own sample player, the UVI Workstation 3 (requires v3.0.0 or later). 698Mb uncompressed, 180Mb compressed in lossless flac format, around 827 samples. around 10 Velocity layers for the sustain. around 13 Velocities for the release. Excelente instrumento, realmente se necesitaba algo así para proyectos más serios como jazz o Bossa Nova. Felicitaciones y disfruten este regalito. 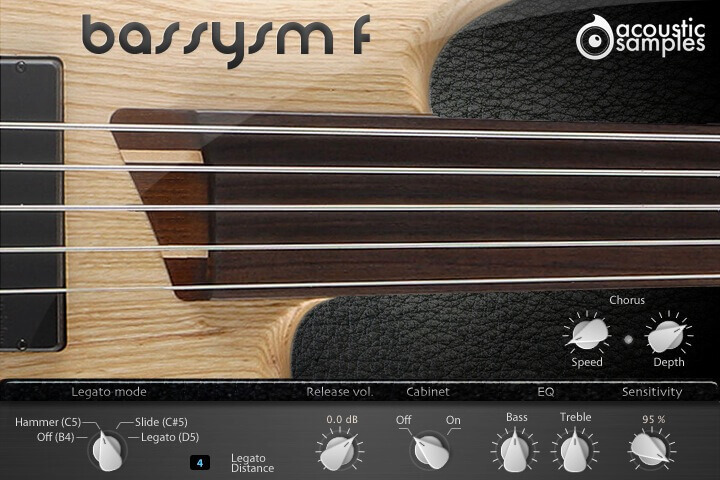 Buenas experiencias con Bassysmf. Just having a second listen. I thought there may have been some more reviews by now. Has nobody purchased it yet ?? Still sounds amazing and reminds me somewhat of Bunny Brunel on Chick Corea's TAP STEP and JOBERG PROJECT recordings. 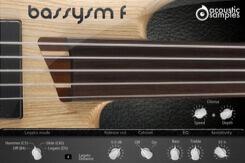 Guys, you gonna demo a Jaco/walking bass-line track ?? !! Sounds great and very moderately priced !! i did not realize it was a '5 String' until the second tune in. Would be very interesting to hear a WALKING BASS line demo ?? i will definately consider buying this. 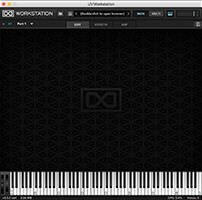 i found out about this product via the Steinberg Cubase Forum.